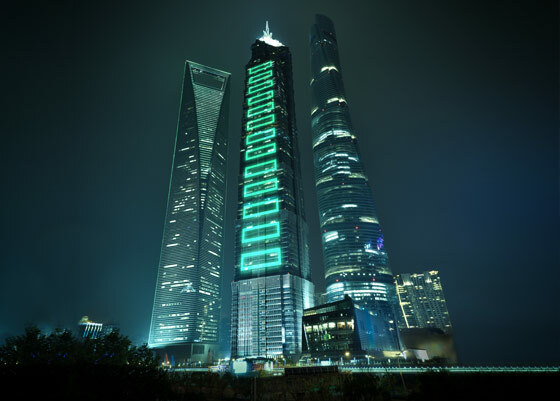 New HPE LTO-8 is a giant leap for reducing the cost and complexity of retaining your archive data. Now you can store and encrypt up to 30 TB per HPE LTO-8 cartridge, scaling to 1.6 EB as your content grows, using 50% fewer tapes than with LTO-7. And with new HPE LTO-8 Type M format, you can reduce tape media costs by 36% over a five year period compared to LTO-6. 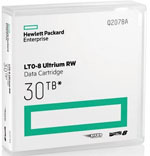 What hasn’t changed is the HPE brand specification for LTO data cartridges, the gold standard for media reliability. 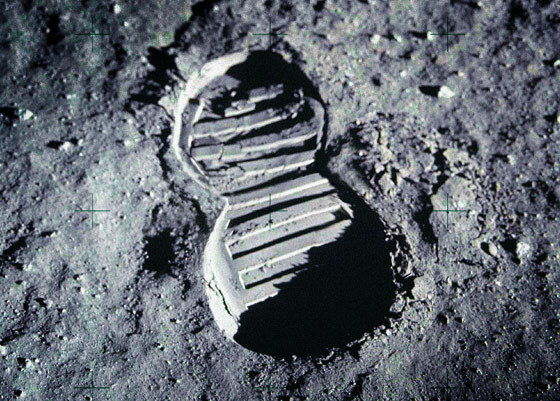 In the last 18 months, HPE has written 40 Million GB in testing to ensure you never have to take a giant leap of faith with your restore. Because HPE has a complete storage portfolio for Hybrid IT, it understands better than anyone that tape is the ultimate last line of defense for your data. Recent ransomware attacks prove that few technologies are more secure than offline tape. With new HPE LTO-8, you can encrypt up to 30 TB per cartridge and scale to 1.6 EB as your content grows, dramatically reducing your data center footprint. Meanwhile, new LTO-8 Type M format delivers a cost per TB lower than $5 per TB for cold data, with no hidden charges for data retrieval. Add the HPE brand specification for LTO media, the gold standard for media reliability, and you can see why HPE LTO-8 tape gives your cloud a strong backbone.